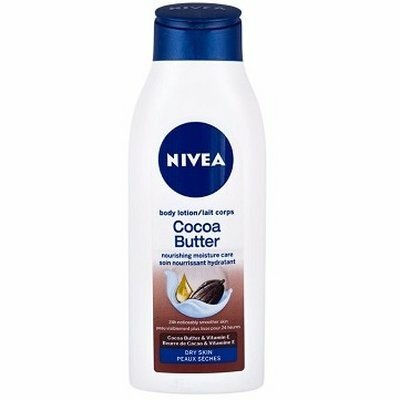 Nivea Body Lotion With Cocoa Butter – 400ml – Market Republic – the largest online superstore in Nigeria. Shop online at your favourite low-price destinations – Shoprite, Game, Spar, Everyday supermarkets, Market Square and other offline stores. We offer low prices on everything. 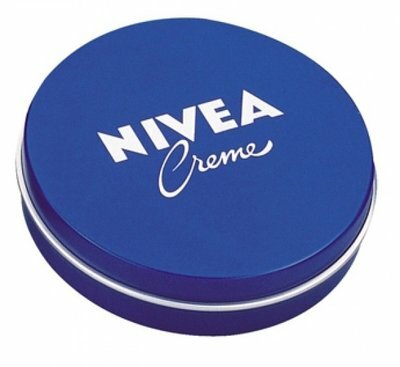 It provides intensive nourishment and long-lasting moisturisation to help reduce dry skin. It has an irresistible subtle cocoa butter scent.